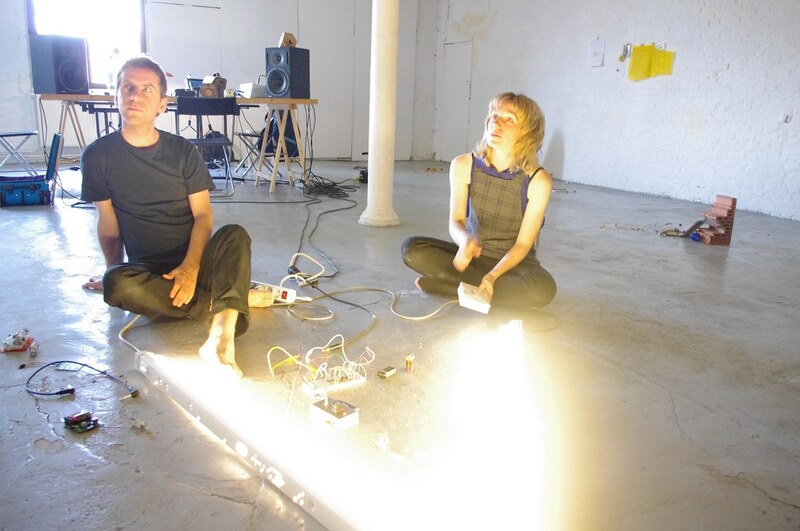 Noise Orchestra are sound artists David Birchall and Vicky Clarke who create NOISE MACHINES that translate light into sound. 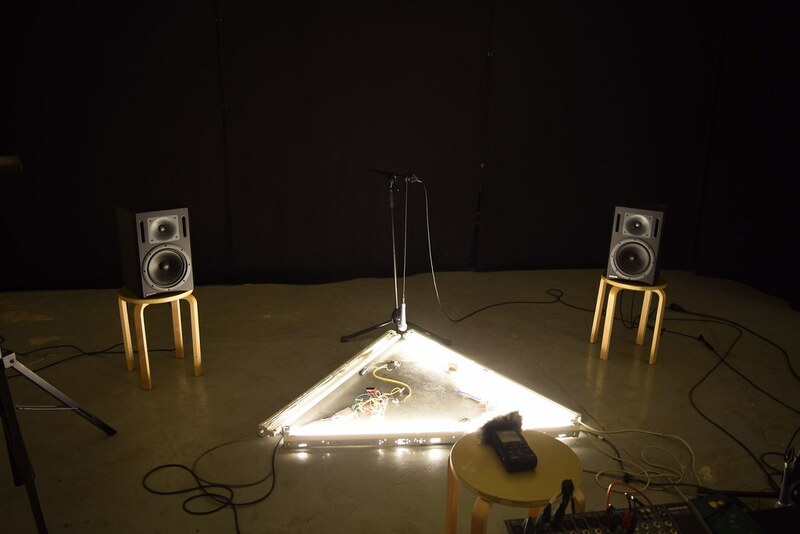 Inspired by the radical spirit of the post revolutionary Russian avant garde; they combine light, turntables, analogue electronics and graphical scores to turn images and objects into noise, a process called graphical sound. 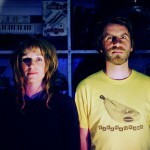 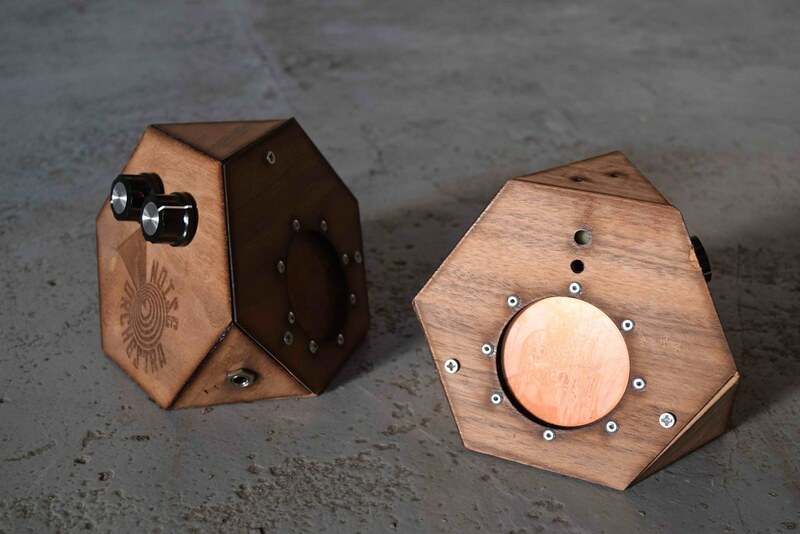 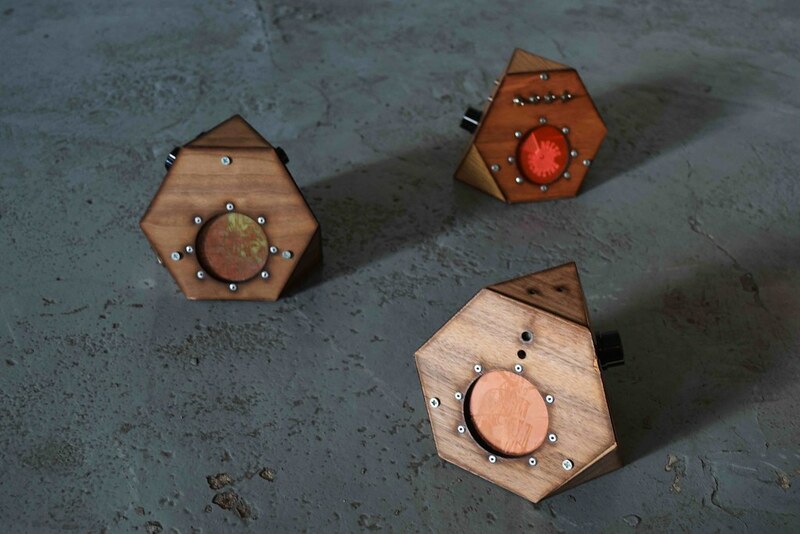 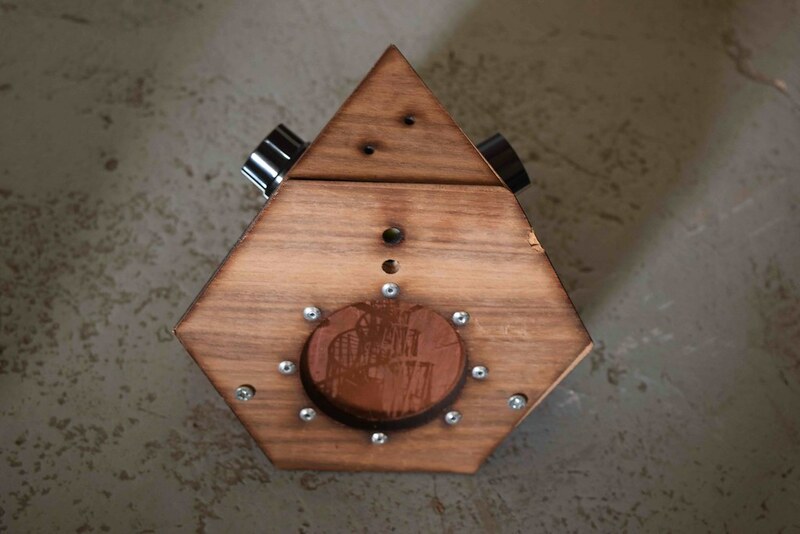 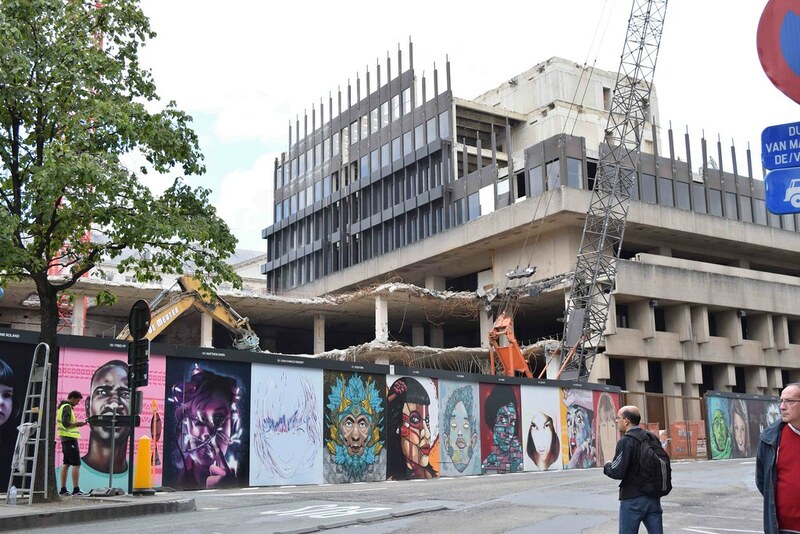 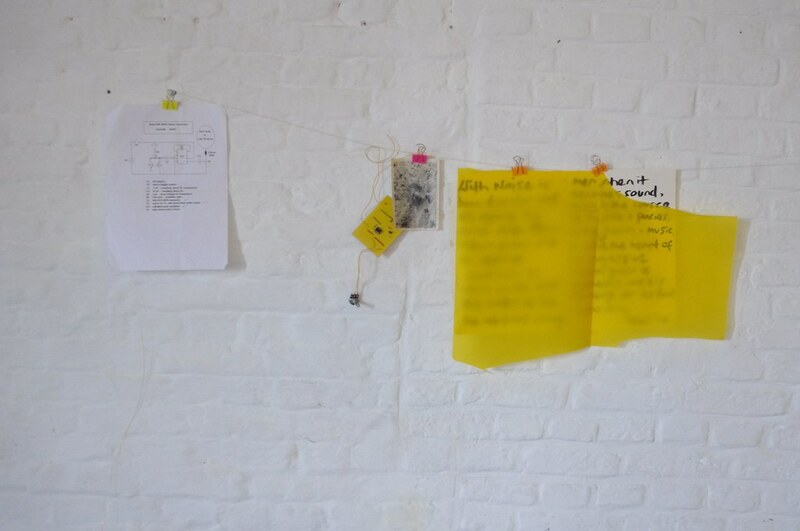 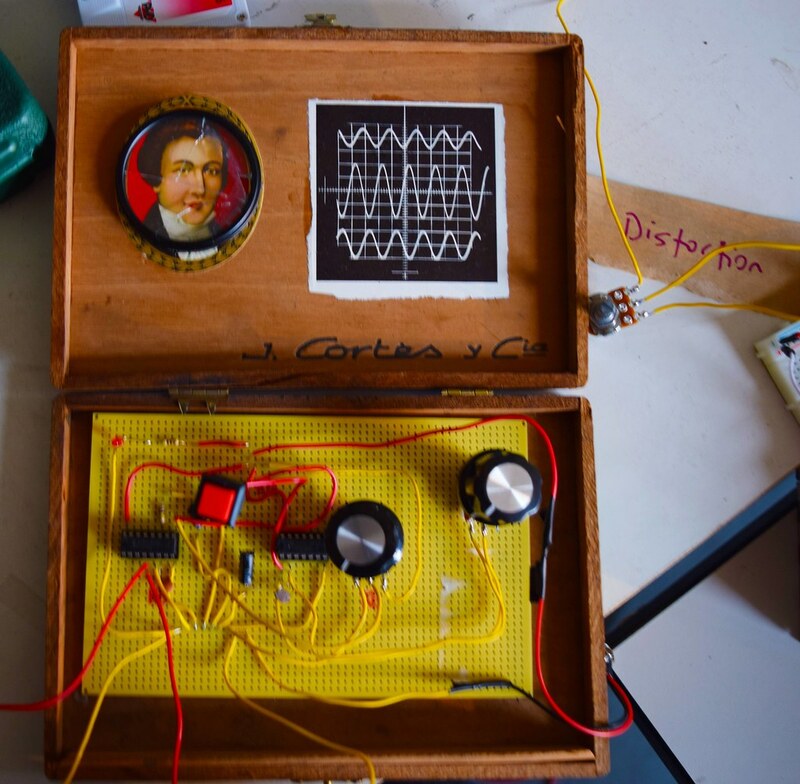 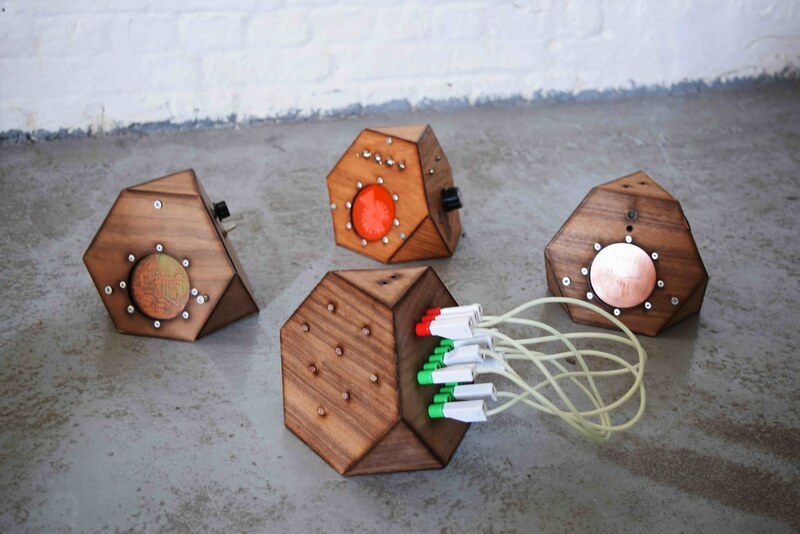 Following a residency at the National Media Museum UK in 2015 (‘Play the Collections’, UNESCO 2015 Year of Light) and a research trip to Moscow; in 2016 they have been developing a series of Noise Machines as part of the ‘Madlab Arts+Tech Creative Accelerator’ for artists working with digital technologies. 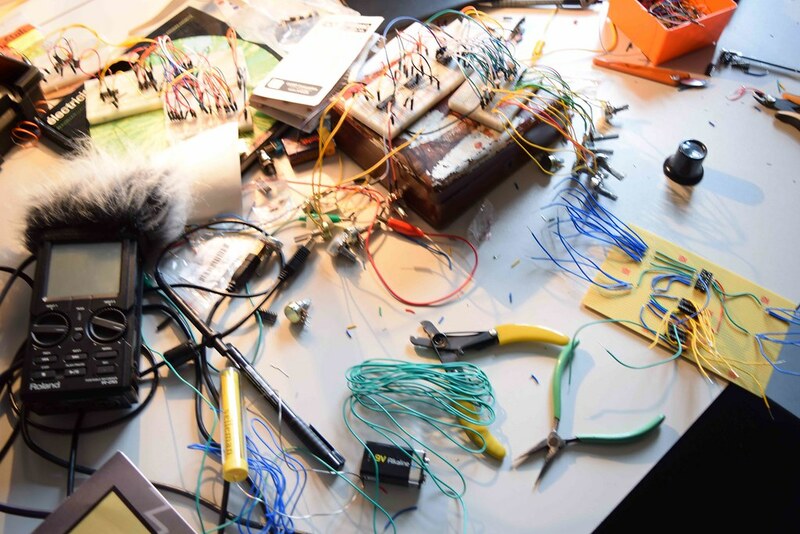 For the Q-O2 residency; Noise Orchestra will bring these prototypes and create new oscillator circuits to create a new performance/assemblage researching the interactivity of the circuits and light/movement sources inspired by the urban and rhythmic environment of Brussels. 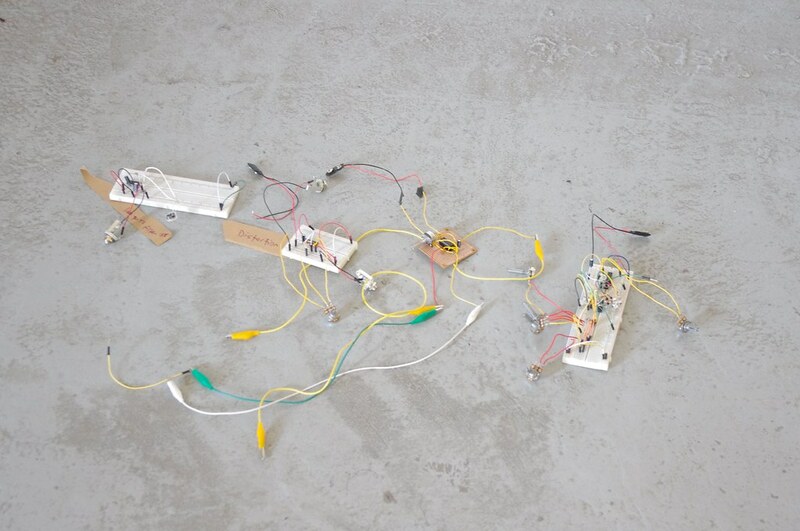 David Birchall is an improvisor interested in how living things, sounds and spaces interact. 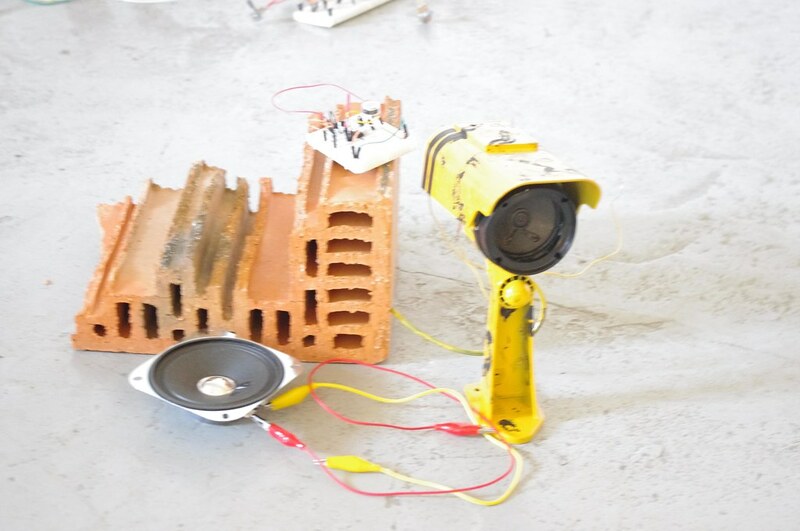 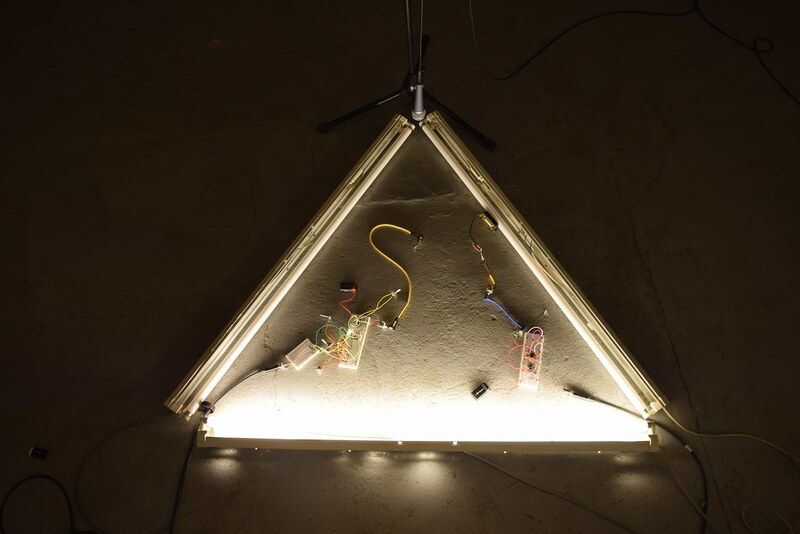 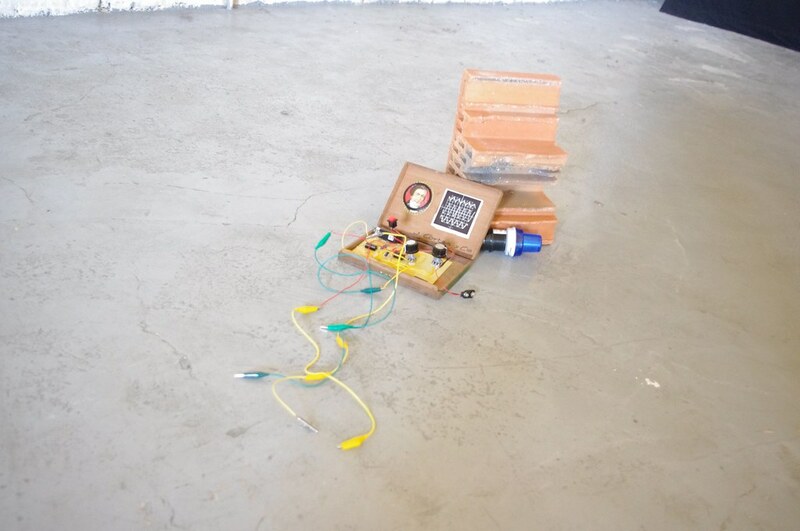 Vicky Clarke is a sound artist interested in sound as material, object, archive and sculpture.